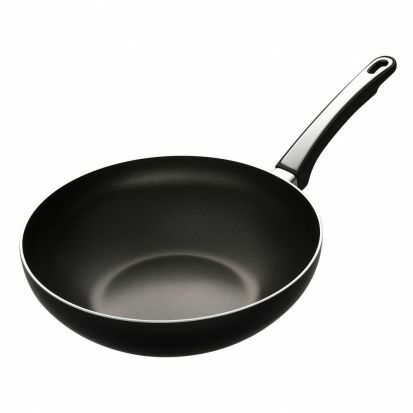 Durable , Teflon non-stick interior for low fast healthy cooking and easy cleaning. Stylish soft touch and stainless steel fitting for ease of grip and comfort. Suitable for all cooker types excluding induction. Oven safe. Dishwasher safe.